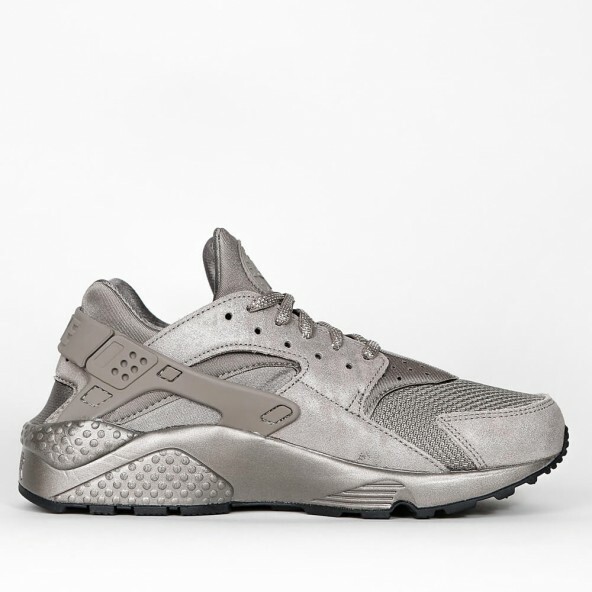 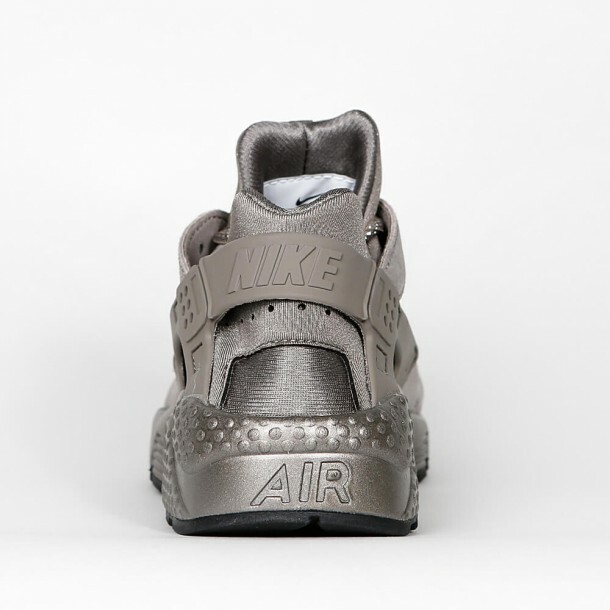 The Huarache is so popular and coveted that the original model from 1991 gets reissued again and again until today - like this Huarache Run Premium for women. 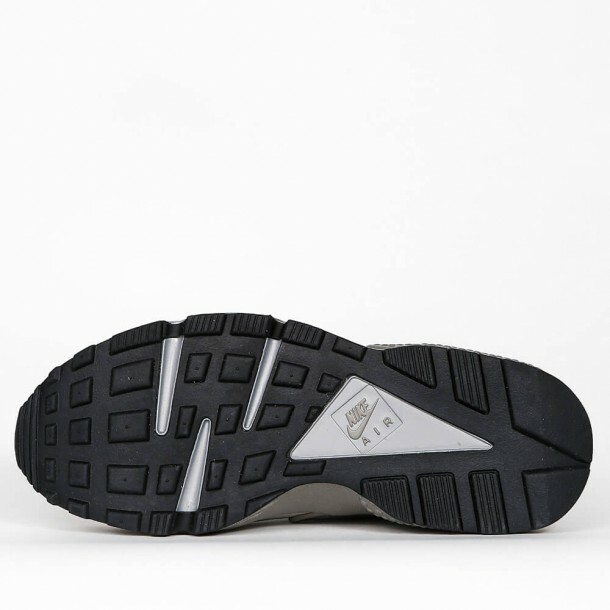 The original look and silhouette with the sekeltal strap system and the pulled over rubber for more stability and support is maintained though. 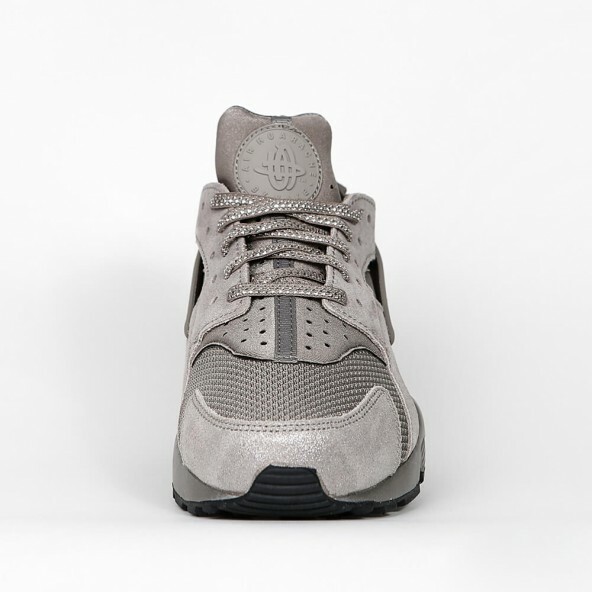 The elastic socks construction of the inner shoe provides an excellent wearing comfort together with the integrated Air cushioning. 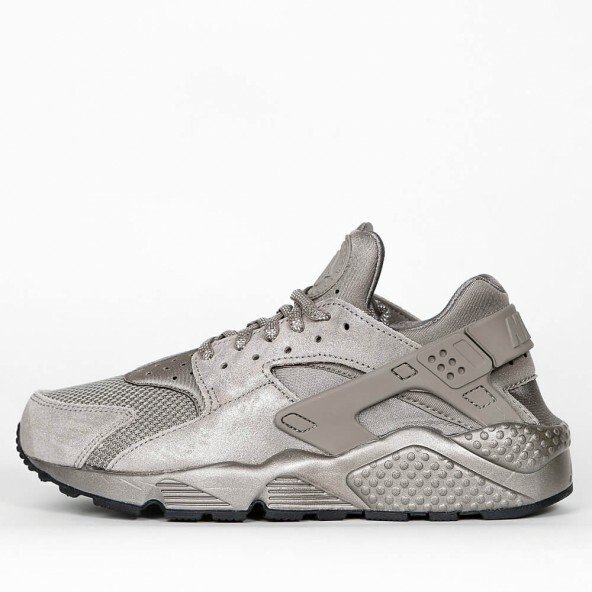 Added to this, the Premium version comes with a fly metallic finish that lends the sneaker a pretty extravagant look.